Listen to one of the standout tracks from Jeremih's "Cinco De Mihyo" mixtape with "Papasito." HNHH PREMIERE! 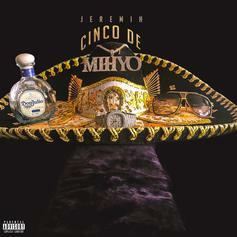 Jeremih drops off a new surprise EP called "Cinco De MihYo."